DAVIS ISLANDS! This is your chance to own a newly renovated Bungalow on Davis Islands. This charming home has large picture windows, French doors, and large bedroom windows that let the natural light flow in. This home is spacious and laid out for entertaining. There is a large family room, large living room, and separate formal dining room that flows out to the private back/side yard that is the perfect place for outdoor grilling and entertaining. The kitchen has been newly remodeled with modern wood soft close cabinetry, granite countertops, 2 lazy Susan's, a custom spice rack, stainless steel appliances, subway tile backsplash, and new lighting. The Master bedroom has new engineered wood flooring, 2 closets and an en-suite bathroom with a new vanity, lighting, and porcelain tile floors. From the Master bedroom you can access the covered brick paver deck in the back yard. The hall bathroom was just updated with new porcelain tile flooring, custom vanity with Carrera marble top, and a large linen closet. There is a brand newly remodeled 1/2 bathroom in the family room. The home was just freshly painted inside. New roof installed in 2015. 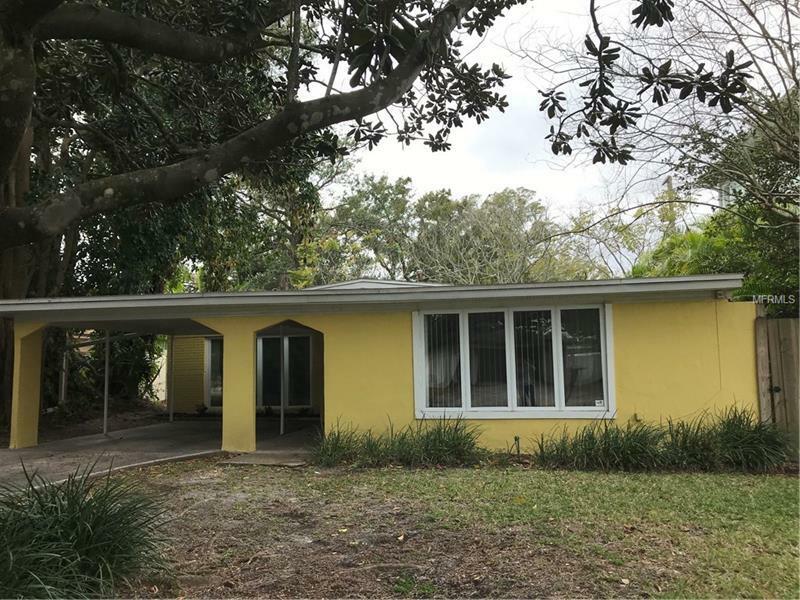 This home is located walking distance to Peter O'Knight Airport, public boat ramp, dog park, and Davis Islands Yacht Club. Enjoy this family friendly community where you can take your golf cart to restaurants, community pool and shops just up the street. Excellent "A" rated schools: Gorrie Elementary, Wilson Middle School, and Plant High. Copyright © 2019 Mid Florida MLS. All rights reserved. The data relating to real estate for sale on this web site comes in part from the Internet Data Exchange Program of Mid Florida MLS. Information provided is for consumer's personal, non-commercial use and may not be used for any purpose other than to identify prospective properties consumers may be interested in purchasing. 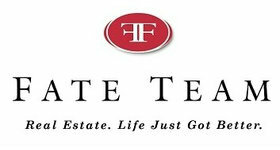 Fate Team participates in the MFRMLS Internet Data Exchange (IDX) program, allowing display of other MFRMLS broker's listings on this site. However may not include all listings currently available. Information is deemed reliable but not guaranteed. Information last updated at 2019-04-21 00:13:11.